Overall remark of college life good. During internship time of one year lapsed very fast due to workload as the number of patient flow in the campus was very high. 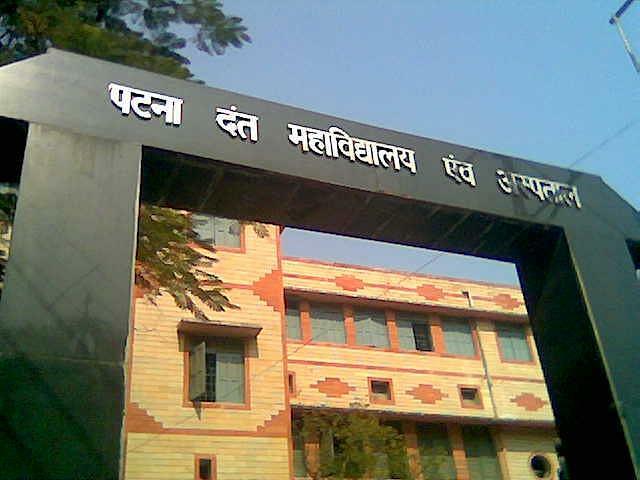 Patna Dental College and Hospital is affiliated to the Patna University & Aryabhatt Knowledge University in Patna. 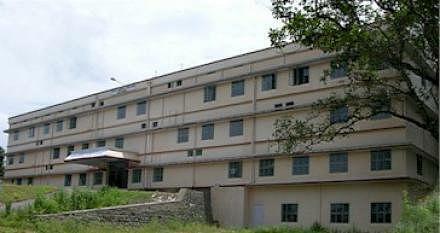 The college was established by the Government of Bihar under the competent guidance and leadership of Late Dr. R.P. Lall on September 9, 1960 in Patna Medical College and Hospital campus. The institute is being developed into a centre of oral health imparting dental education and specialized patient care among all sections of the society. PDCH imparts Bachelor of Dental Surgery (BDS) and Master degree in Dental Surgery (MDS) along with Diploma courses in Dental Hygiene and Dental Mechanics. The institute is well equipped with latest technology and provides one of the best education and treatment in the field of dental science. 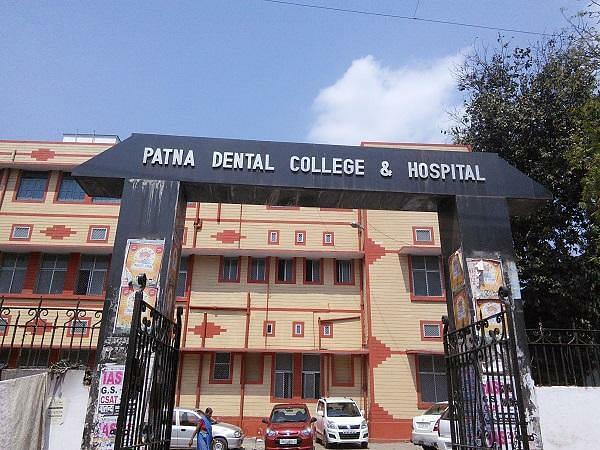 Patna Dental College and Hospital is the only Government Dental Institution in the state of Bihar at city of Patna offering BDS Course with 40 admissions per year. The principal of PDCH Dr. (Prof) Amarkant Jha Amar is well known for his excellence in providing world class medical education. Ministry of Health & Family Welfare & Bihar Govt. Why to Join Patna Dental College and Hospital, Patna? 1. Infrastructure: The institute is being developed into a centre of modern dental science imparting dental education and specialized patient care among all sections of the society. 3. Alumni Ties: The college has a strong alumni-student relationship with many illustrious alumni. Mansur Ahmad, the President of the American Board of Oral and Maxillofacial Radiology is one of them.